If you are searching For Rent Edmonton, looking for properties for rent in Edmonton, you are at the right place! 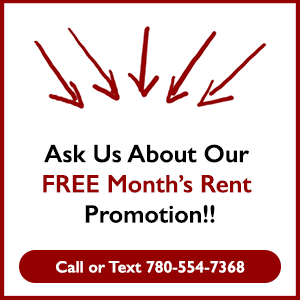 At 911rent.ca we offer houses for rent in Edmonton and the surrounding areas! So, if you’re here looking for a home for rent in Edmonton you’ve found the right site. 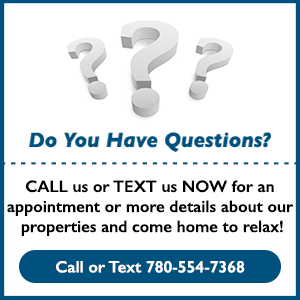 We have homes for rent in Edmonton, Saint Albert, Sherwood Park, Stony Plain and the surrounding areas. In different price ranges and a variety of styles. Houses for rent in Edmonton tend to be more expensive. Prices also depend on how new is the home or the demand of a specific area. On the other hand townhouses for rent in Edmonton are likely to be more affordable and they are in between the price of a house and an apartment. 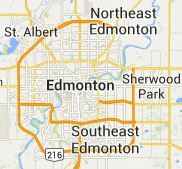 Searching For Rent Edmonton? A great options often overlooked are suites for rent; Edmonton has a lot of inventory of these. Basement suites for rent in Edmonton tend to have more advantages than apartments. They come with a yard, are more private and most of the time the rent include utilities. Or you may only need a room for rent in Edmonton to stay while you settle down here before bringing the whole family. Whatever your situation is we may have the right place for you. So go ahead check what we have available in our web site or call NOW 780-554-7368 for an appointment. It won’t cost you a dime and you may be closer than you think to that place you can proudly call home. You have nothing to lose, so don’t waste any more time and do it now.